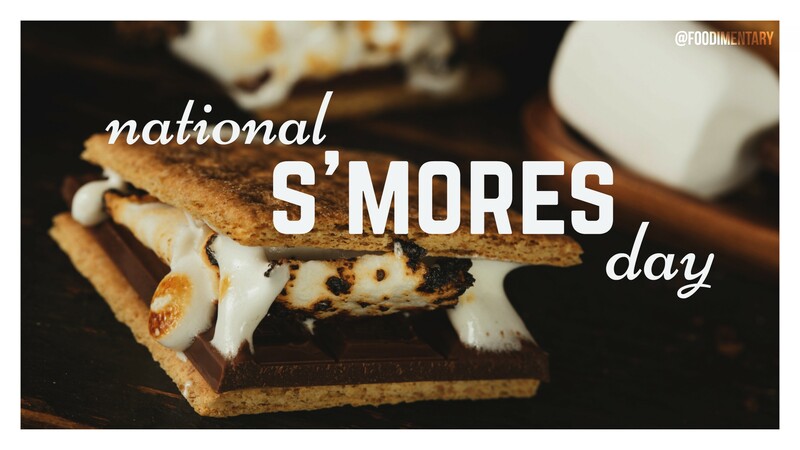 August 10th is National S’Mores Day! / Thanks @GirlScouts for creating the perfect treat! 1889 Dan Rylands patented a screw cap for bottles. He was employed at the Hope Glass Works, Barnsley, Yorkshire, England. 1947 Ian Anderson of the music group ‘Jethro Tull’ was born.